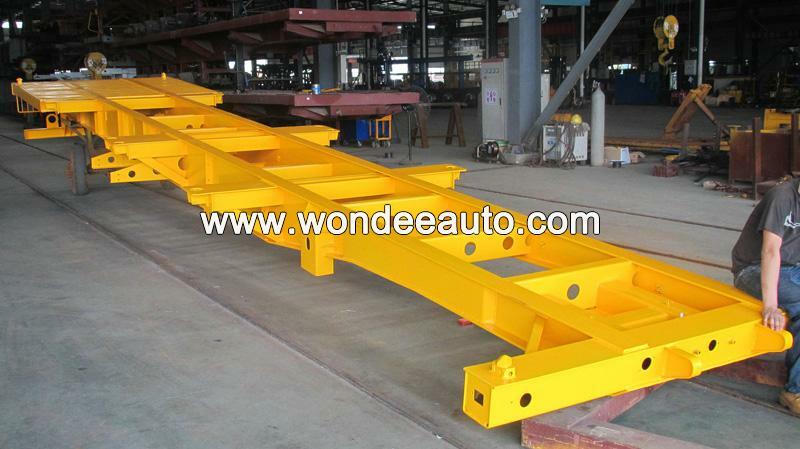 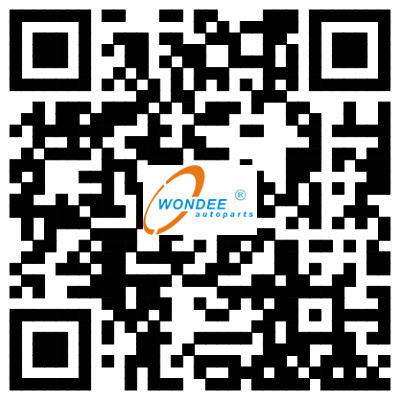 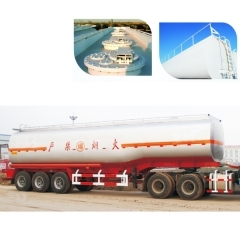 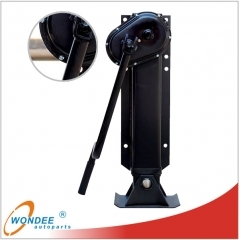 Wondee Autoparts can supply trailer body also named chassis or frame with many different sizes for different use. 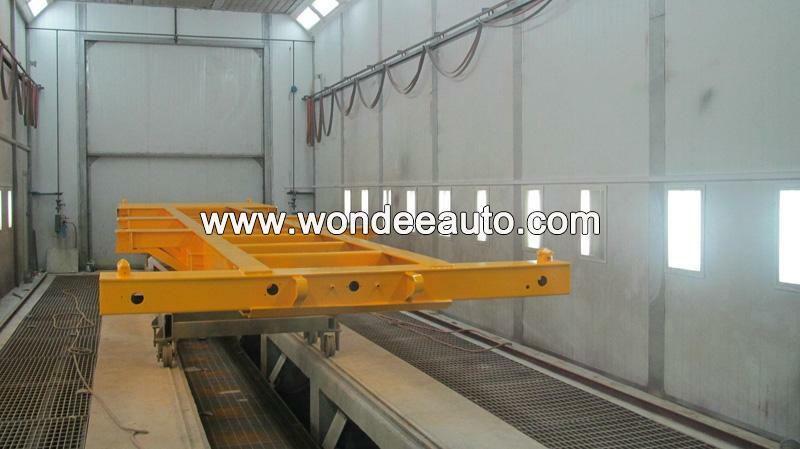 5.Also including : 20 feet 2-axle skeleton, 40 feet 3-axle flatbed, 2-axle lowbed, 40 feet 3-axle gooseneck, 3-axle dropside(13m, 3-axle van and so on . 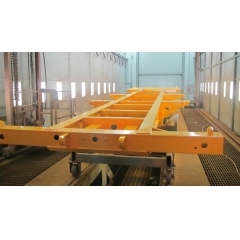 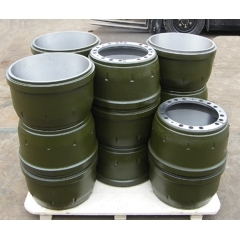 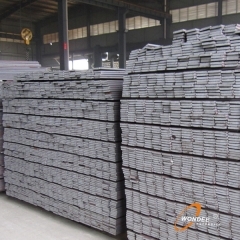 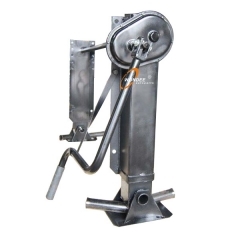 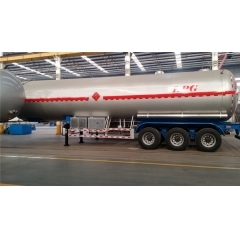 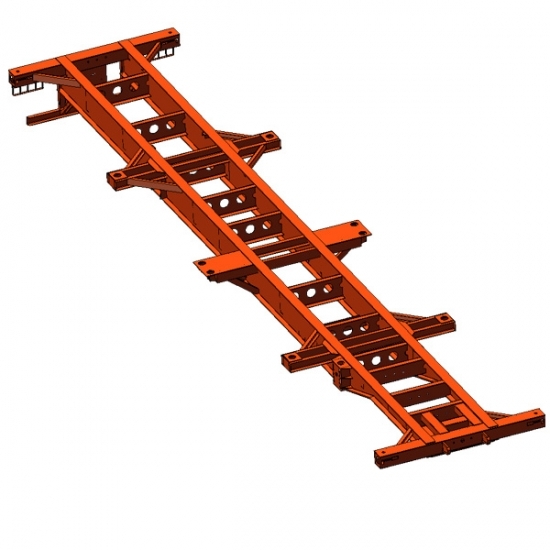 Except that we can supply all different sizes completely with most competitive prices and reliable service and soonest lead time, we have another improtant advantage that we can assemble all spare parts with a complete trailer.